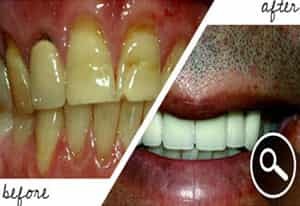 Teeth play a very vital role in our overall health apart from helping us in chewing and talking efficiently. A good-looking healthy set of teeth are also important for an attractive smile. 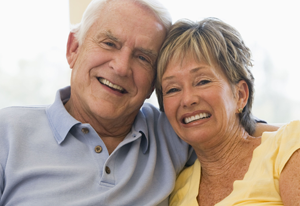 One of the primary dental concerns of people is related to crooked, crowded or misaligned teeth. Misaligned teeth can cause a lot of problems while talking or chewing food. It can even disfigure your face. 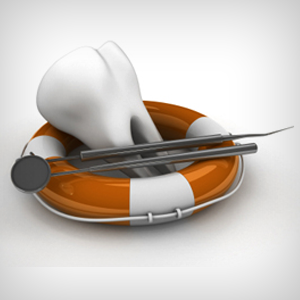 There are many corrective methods that can be used to deal with misaligned or crooked teeth. The most commonly used appliances are dental braces and Invisalign. Time-Saving: According to studies, the time consumed by traditional braces to correct your misaligned teeth can be anywhere from 3 years to 8 years, which is significantly long time duration. Whereas with Invisalign, time taken to see any possible changes are somewhere close to a year. So Invisalign is definitely a more time-saving option than braces. Fewer Dental Visits: Traditional braces are difficult to remove and fix, so it is required that you visit your dentist to get your braces adjusted to the alignment of your teeth. Whereas in the case of using Invisalign, you will be given a set of trays which you need to replace in a span of two weeks, hence your dental visits are minimized. 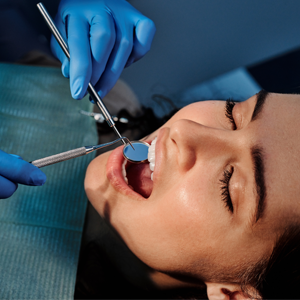 You only need to see your dentist when they need to monitor the progress of your treatment. 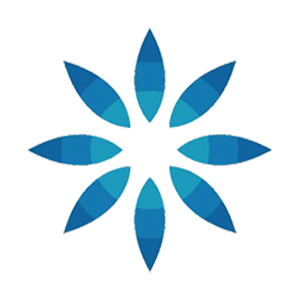 Invisalign planning is computerized: The planning stages for an Invisalign are computerized and you can see the end results that you can achieve after the procedure. Whereas in traditional braces planning is done manually and there is no guarantee that you will get your desired result after the treatment. Easier to maintain good oral hygiene: With traditional braces, it is difficult to brush your teeth as braces are not removable, hence extra care must be taken for good oral hygiene. Also people wearing metal braces are more prone to demineralization, which may lead to gum diseases. On the other hand, people with Invisalign can eat, brush, and floss since the aligners can be removed. 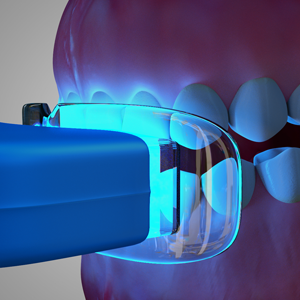 Taking X-rays is easier with Invisalign: Metal braces can be an obstacle for dentists to take any X-ray that will help them monitor your progress or to detect any problems. 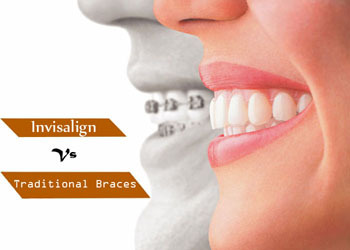 Whereas with Invisalign there are no such problems while taking X-rays. This will help them track the progress of your treatment as well as point and detect any problem that you are facing in your treatment. When it comes down to Invisalign or braces, both of them can be used to serve the same purpose unless your case is not complicated. Your dentist will let you know if your case is treatable using Invisalign and dental braces. 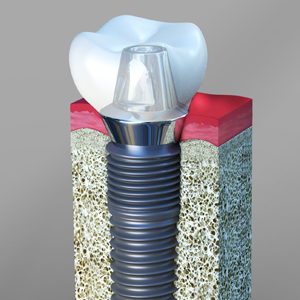 With an affirmative response to both procedures from the dentist, it is you who will choose the procedure you want to go forward with. If you are located in Key West, FL or any neighboring Keys and are planning to undergo Invisalign treatment, meet Dr. Ong and his highly dedicated team at Key West Dental Associates. We are always glad to assist you with any of your questions and concerns. Call us at 305-293-9490.